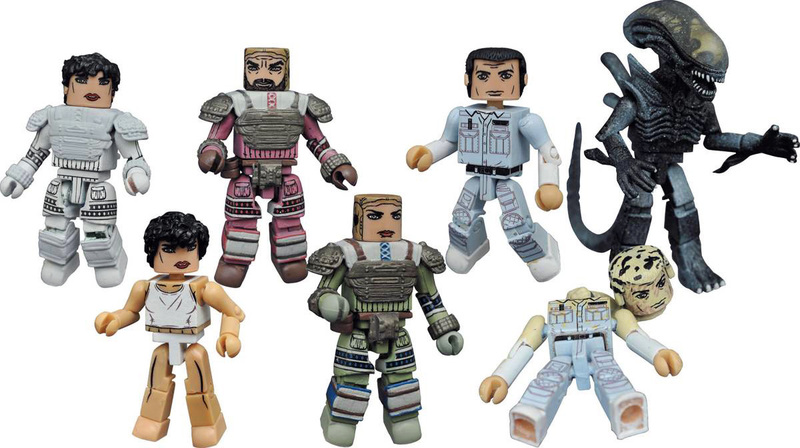 Just when you thought it was safe to go back to the Nostromo, DST has returned to the doomed space ship for a full assortment of Minimates based on the original Alien movie! 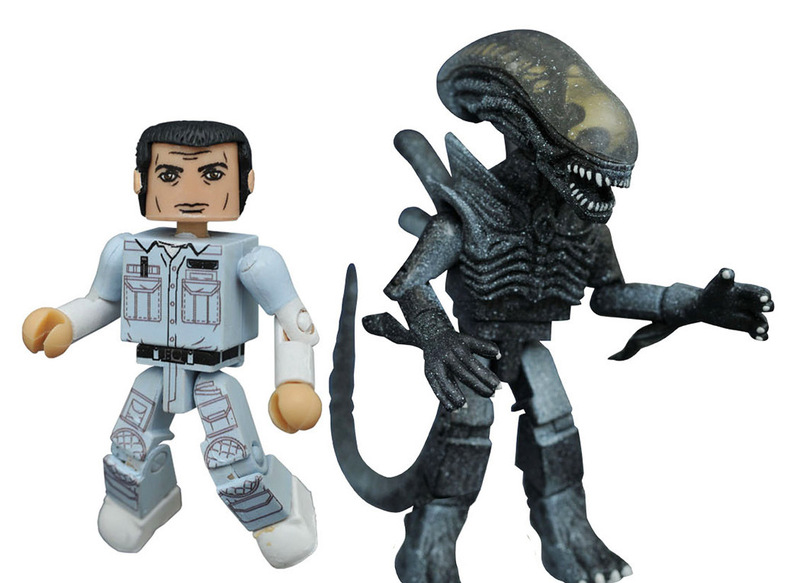 This assortment of two-packs features Narcissus Ripley with Narcissus Space Suit, Space Suit Dallas with Space Suit Lambert, Ash with Frozen Alien and a rare, one-per-case variant set of Battle-Damaged Ash with Frozen Alien! 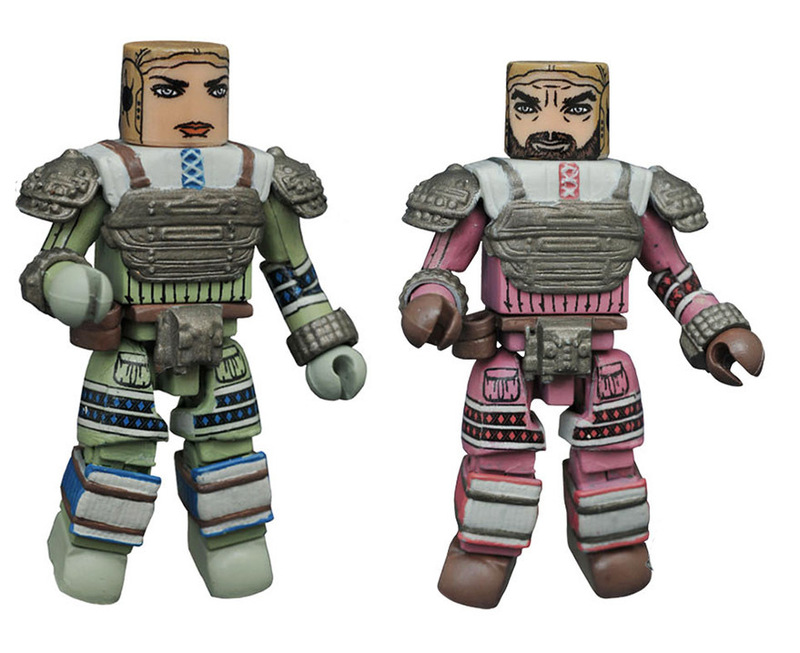 Each 2" Minimates mini-figure features 14 points of articulation, and features fully interchangeable parts. Each two-pack is packaged on a full-color blister card. 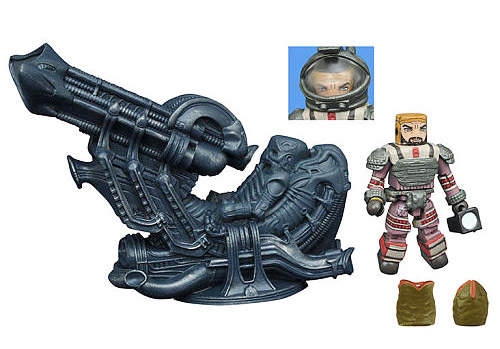 500 Lukers will be rewarded to you when you buy this item.